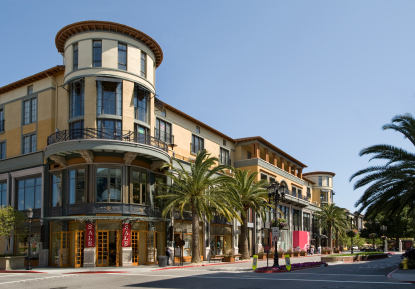 Santana Row is an upscale shopping, residential, dining and entertainment complex. 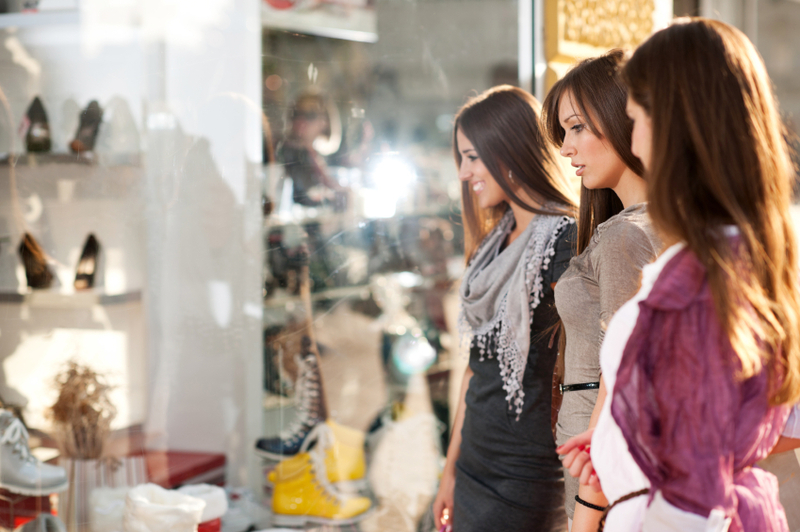 It offers a mix of high-end and mid-tier retail shops, ranging from luxury brands like Gucci and Burberry to casual brands like Diesel and H&M. Also on the row are restaurants ranging from local concepts like Left Bank Brasserie and sister restaurant LB Steak, Pizza Antica, and Blowfish, to chains like The Counter, Chilli’s and Little Italy. Don’t miss out on the opportunity to have Santa Row in your back yard! Check out the brand new Midtown Village by SummerHill Homes just a few blocks from Santana Row. 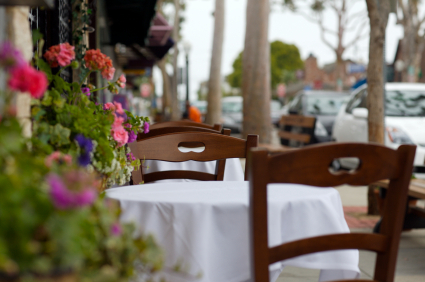 Whether you are a shopper, a foodie or enjoy a vibrant night life you will love this picturesque area of Santa Clara. Centrally located at 90 North Winchester Boulevard in the city of Santa Clara. This vibrant location will offer 110 single family detached homes, and a beautiful new one acre neighborhood park. Work and play are within reach at this new neighborhood with very convenient Silicon Valley commute access, stunning outdoors with close by parks, walkable retail destinations, inviting outdoor dining, combined with the fashionable retail amenities of Santana Row and Westfield Valley Fair Mall nearby, Midtown Village is the place to live. Whatever your lifestyle, Midtown Village’s ideal location and distinctive community lets you create a life uniquely you. For more information click here. Be sure to check our Facebook page regularly for the latest announcements and sneak peeks!